For quite some time, some of my friends and fellow conference speakers refer to me as “Mad scientist” type of person, because I tend to do crazy things with lots of technologies. I am not that mad, I just love the age we are living in. I am not only fascinated by technology, but I try to put my hands on every field that I am interested in. I think that’s how I got into doing Web/Mobile/AR/VR and IoT. I am also looking into AI and Blockchain recently as well as doing lots of stuff in Cloud computing, Serverless and GraphQL ecosystems. Usually, when I attend conferences I love to be engulfed in conversations bridging these topics or talking about cool demos I’ve created or plan to create. I feel the urge to share all this knowledge with the world. I love teaching, I love to experiment. I recently started doing bootcamps such as ReasonML bootcamp in January and on February 11th you are welcome to attend my free GraphQL bootcamp. I also started 3factorRadio podcast so I will have an excuse to talk with awesome folks 😉 about GraphQL and Serverless ecosystems as well as modern software architecture patterns in general. Well, obviously not everything. 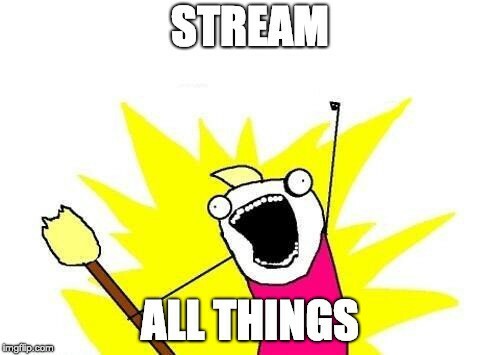 But on a weekly basis, I will stream two days a week unless I am speaking at conferences or meetups. There will be two event types. 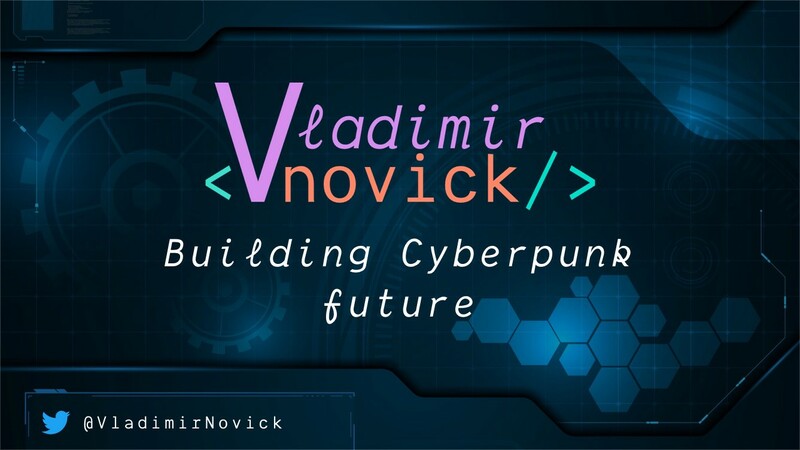 First one will be on Mondays and it will be more of an open stream, myself streaming various experiments or talking on a video call with various people discussing topics and live coding. We will see how it goes. 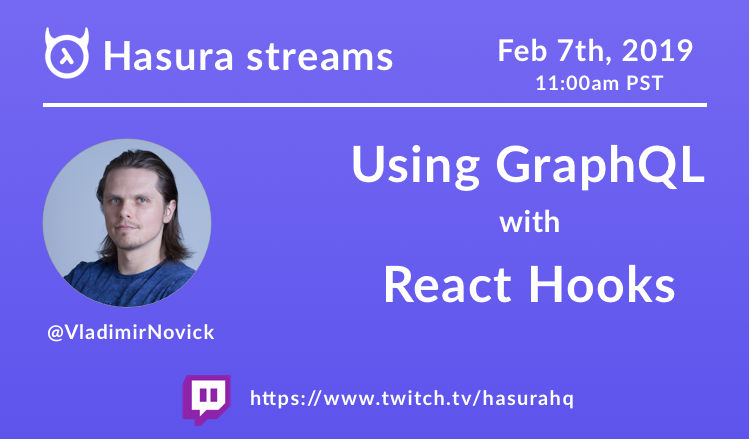 So I will stream a bunch of cool content starting from February 7th, where I will stream how to use React Hooks with GraphQL.